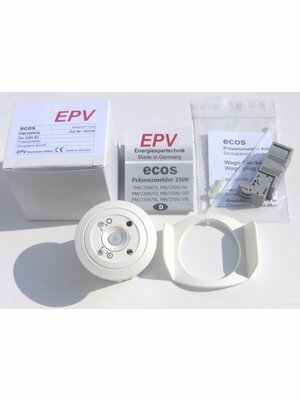 The ecos PM/230V is available in two versions. 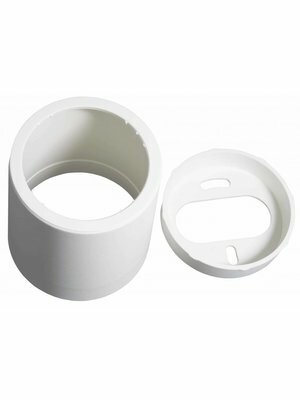 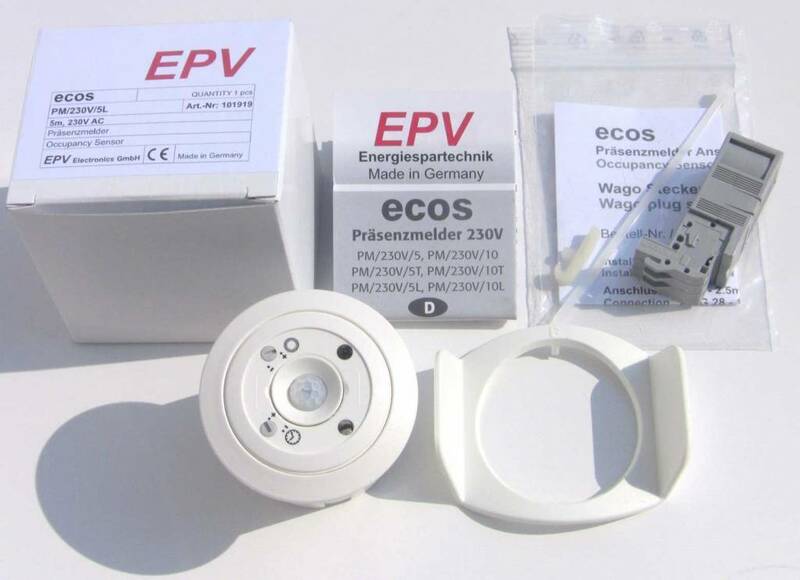 It is EPV's simplest 230V occupancy sensor. 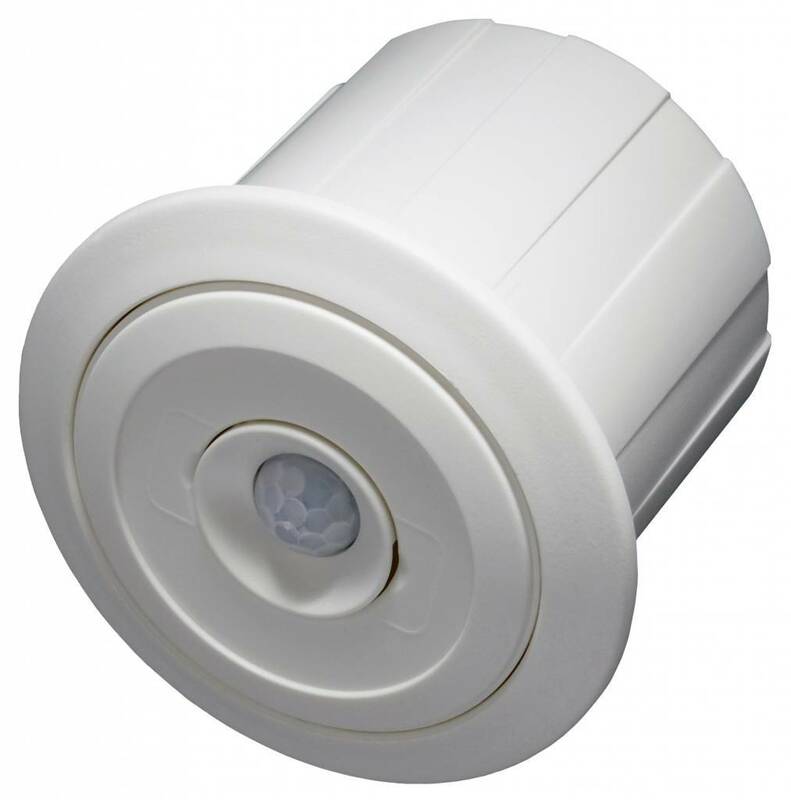 The ecos PM/230V is the ideal sensor for applications without any daylight and applications where you want artificial light even if you have day light available. 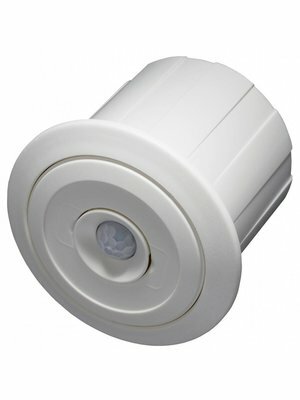 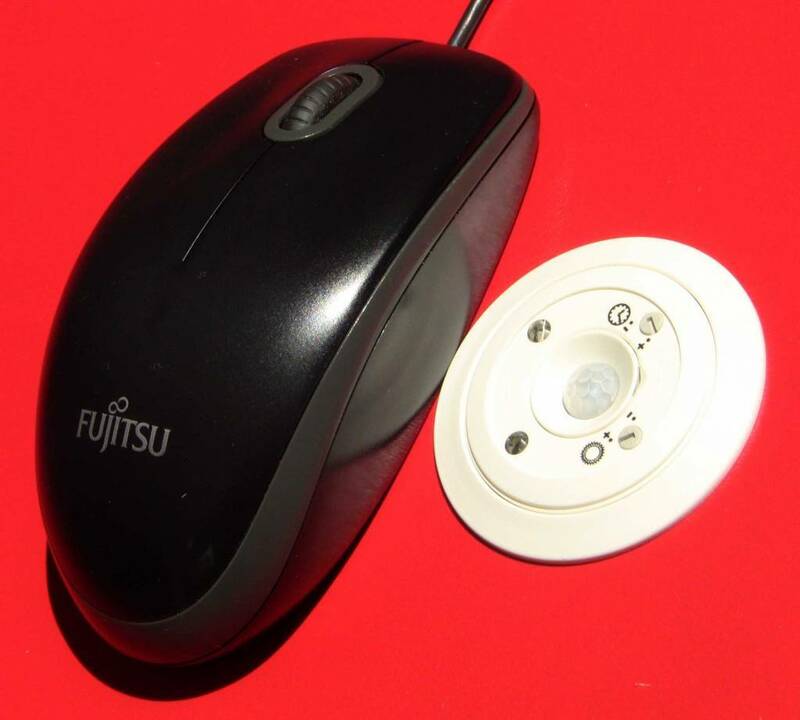 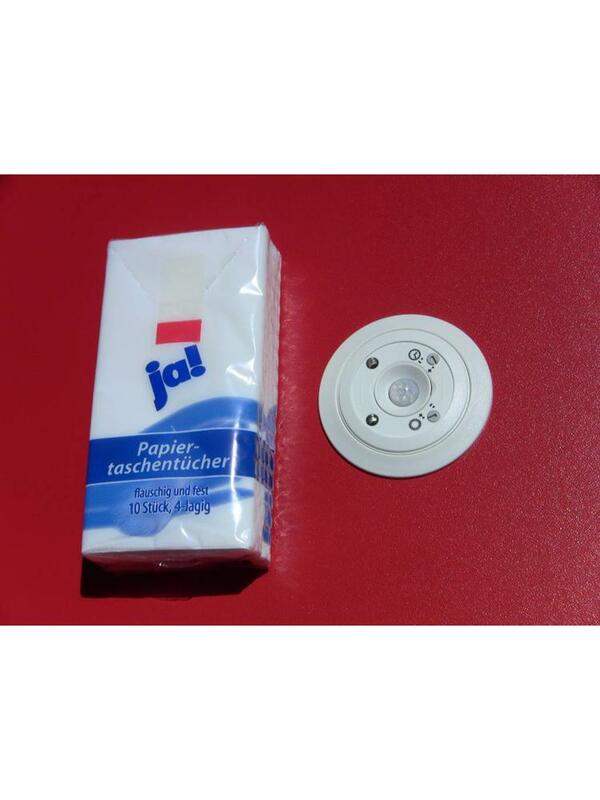 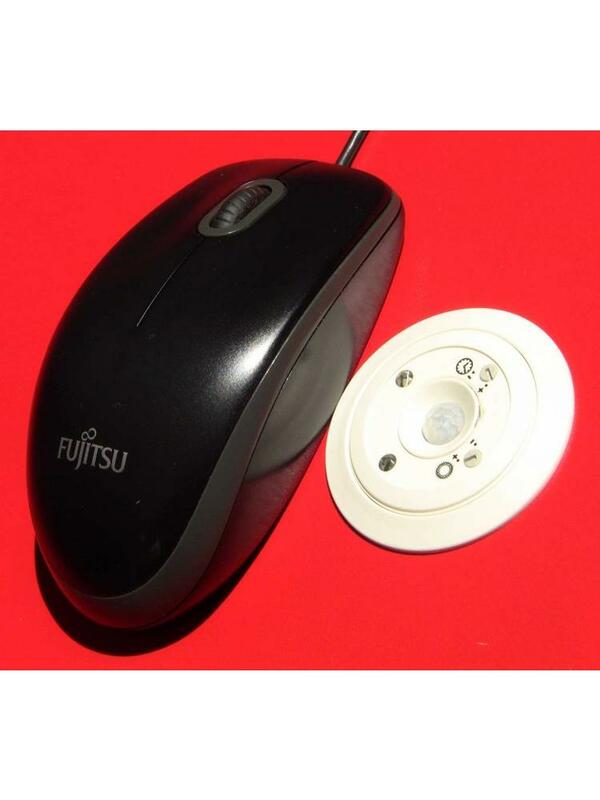 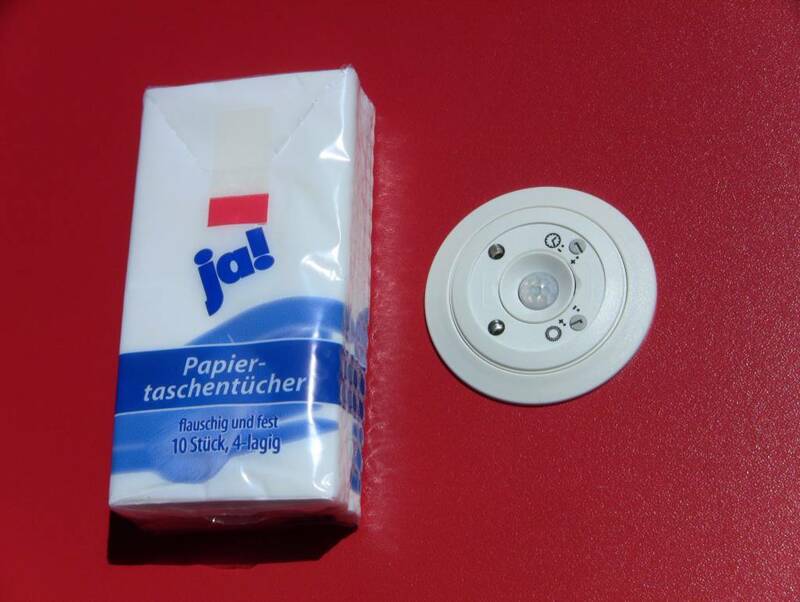 Occupancy sensing is always active, the sensor does not contain a daylight sensor. 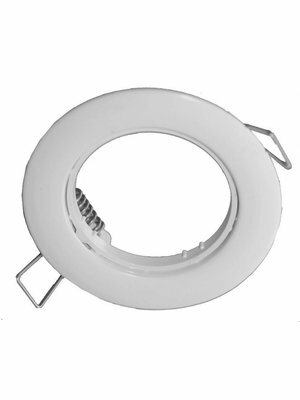 Suitable for up to 12 meter installation height. Switches up to 2300 VA / 800 A inrush current.